To mark the 400th anniversary of the arrival of the first enslaved Africans in America, the government of Ghana launched the “Year of Return, Ghana 2019” in a quest to encourage African Americans and the black diaspora to return to the country where their ancestors were kidnapped and enslaved. The yearlong program, which is set to have a host of educative, interactive and other activity-filled events has officially been endorsed by the government of Jamaica. 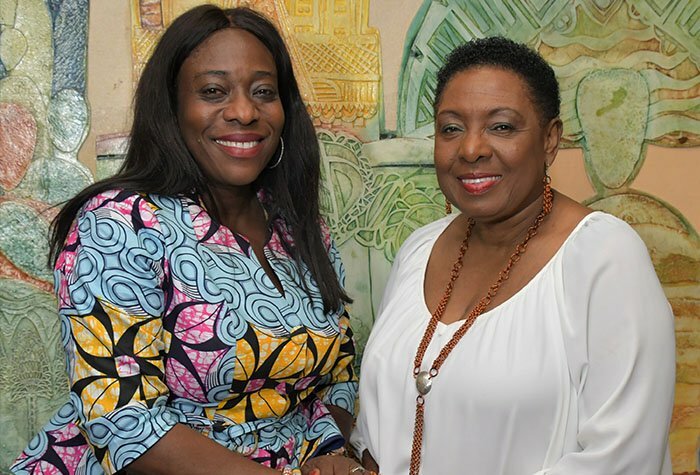 This was confirmed at the Caribbean launch of the Year of Return in Kingston on Sunday where Jamaica’s Minister of Culture, Gender, Entertainment and Sport, Olivia Grange, as well as Ghana’s Minister of Tourism, Arts and Culture, Catherine Afeku, were in attendance, according to the Jamaica Information Service. “Jamaica looks forward to a successful Year of Return and we will work with Ghana towards a successful year. Jamaica observes the International Decade of People of African Descent and so it is all very timely that we work together,” Grange said at the event. “And as Jamaicans, we’re proud to see that our Reggae music will form the soundtrack for the Year of Return,” she added. 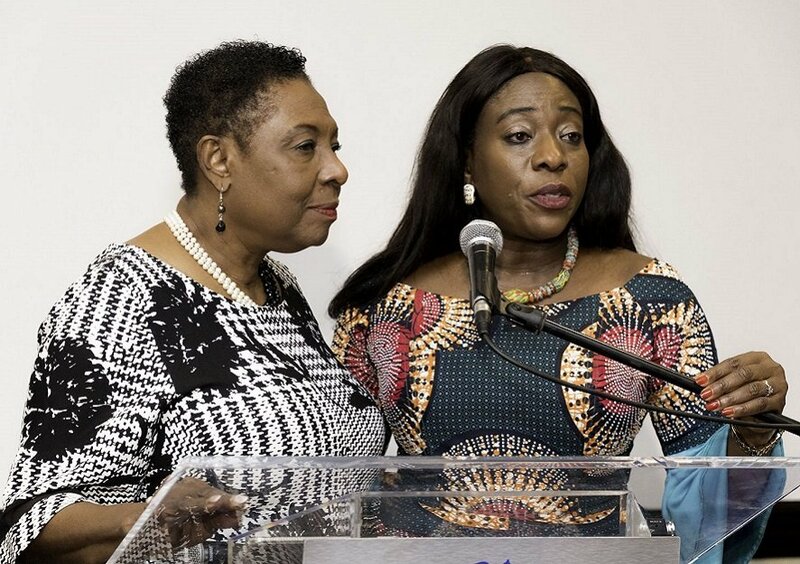 Catherine Afeku, in her statement also emphasized how important it was for the Caribbean launch to be held in Jamaica due to the strong historic, ancestral ties the two countries have. “This is the Maroon country where liberation struggles started even before Independence. So we started here for symbolism. We want to invite you home, but we want to invite you coming back with that sense of strength that you are a descendant that survived,” she said. 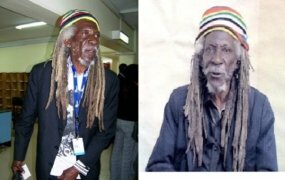 To support the Year of Return as well as make the journey a bit more comfortable for Jamaicans looking to make the trip, Grange, according to the Jamaica Information Service, said they are looking at allowing direct flights between Jamaica and Ghana. Already off to a good start, the Christmas holidays saw a significant number of black stars in the diaspora trooping into the West African nation for the week-long Full Circle Festival to connect to their African roots as well as encourage their brothers and sisters in the diaspora to make the trip this year.